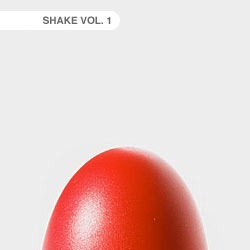 Shake, Virtual percussion from Tonehammer. 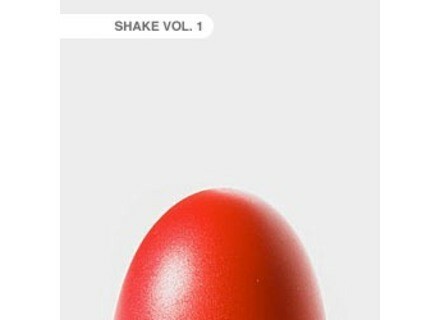 Studio (dry) recorded recorded shakers, rattlers and bell tree percussion. All single shakes and strikes feature multiple velocities, 10X round-robin variations and precision attack and release control. All sustaining rolls and grooves feature long loops for greater realism, individual release-trigger samples and custom dynamic crescendo control. Note: Native Instruments Kontakt 3 / 4 full retail versions required for all Kontakt instruments. Soundset#1 for Arturia's Prophet V commercial-sounds.com has announced the release of Soundset#1 for Arturia's Prophet V, featuring 290 sounds, including m60 replicas of Prophet sounds used by groups like Kraftwerk, Yazoo, and Thomas Dolby.